I've had 4 of these for several years now. I've washed them several times and except for some fading, (understandable after this many years) they still look great. 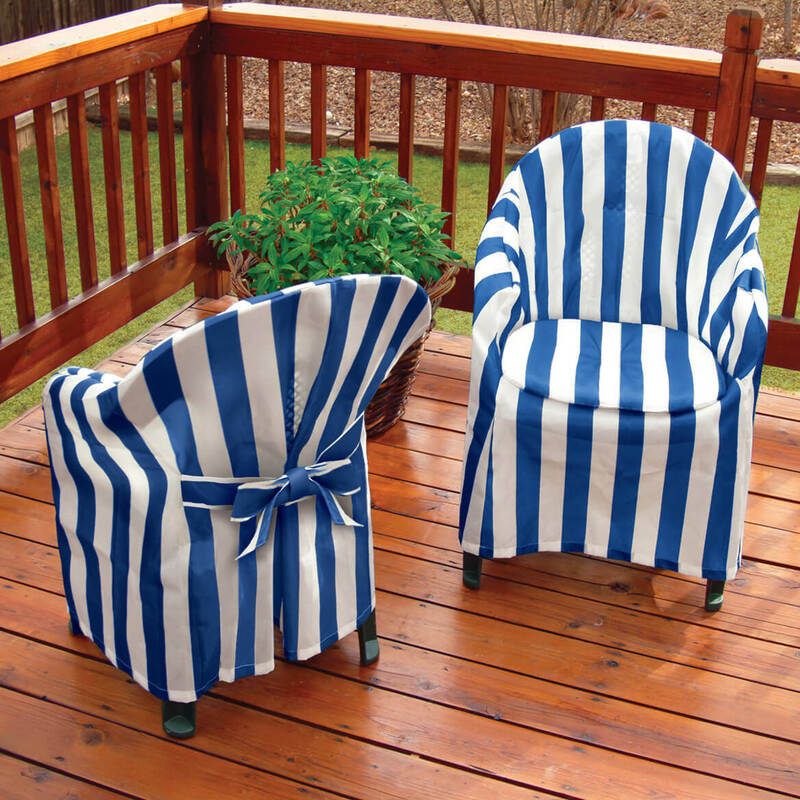 It is so much nicer than just plain plastic deck chairs. I'm ready to buy my second set. I know I've had them for at least 15 years so I would say that in my experience they sure were durable. I think this is going to make a great gift for my sister! I bought this for chairs that we just a little too small for the chairs I have. I am going to give them both to my sister as a birthday present. 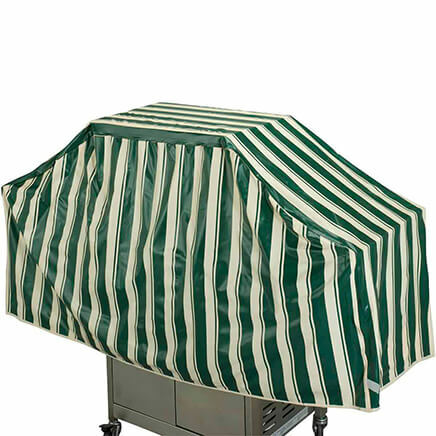 I bought two of these covers approximately ten years ago. They add a great accent to my other furniture. They're easy to store and can be laundered. Just makes everything look festive and great when company comes over! 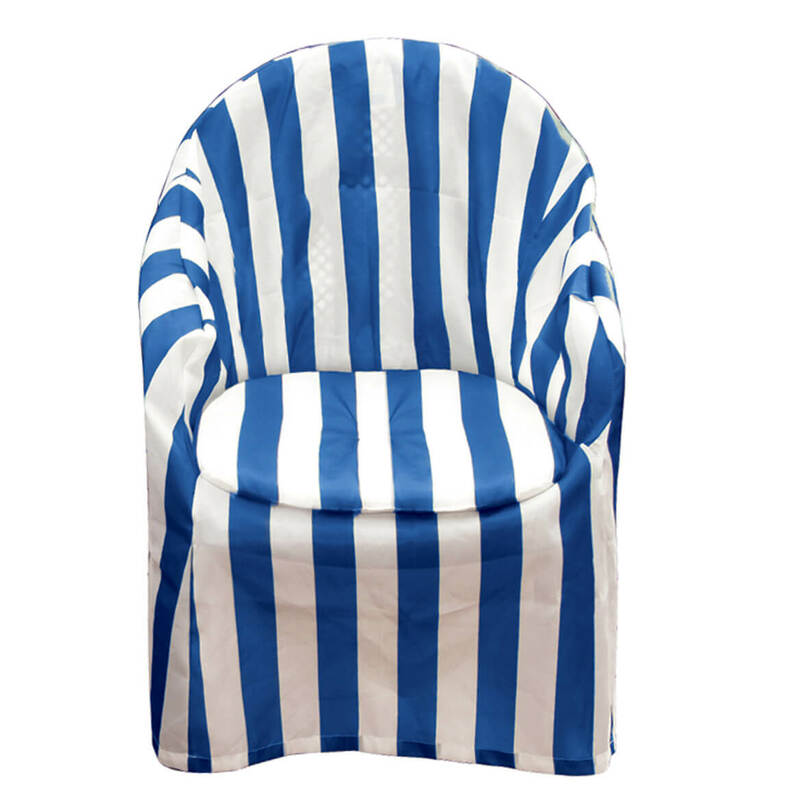 We had white plastic deck chairs that were stained and these covers really brightened them up. I had looked at the catalog item for several years and wanted to buy them. 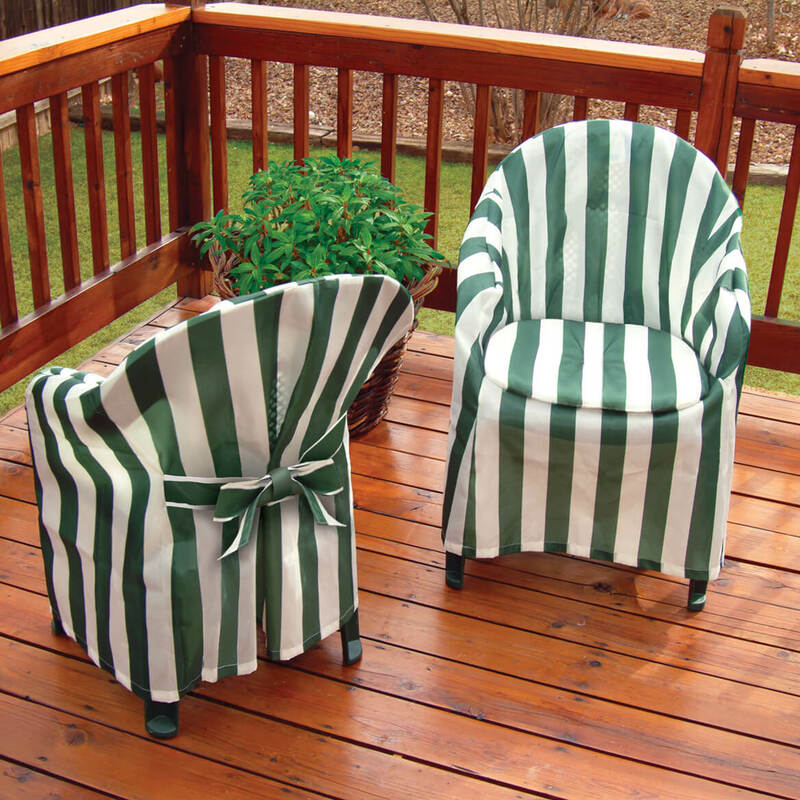 When we rebuilt our deck, we wanted to give the old chairs a new look. These were a near perfect color match to our swing cushions. The arms did not quite fit perfectly, but are functional and pretty. Wish fabric was a bit heavier. When I opened the package I thought they had sent the wrong color because it looked like black stripes. A few days later when I looked again in a better light I could tell that they are a dull green. They are not bright green like the picture in the catalog shows. I am disappointed in the dull color. What i was planning to use it for, It did not work. The product did not fit over the chairs properly at all. There was not enough material to go over the chairs. The fabric was thin and flimsy...not like it looked in the catalog . Wouldn't last the winter. They are way too flimsy and they tare when put on the chair. They would have solved a big problem with unsightly plastic chairs, but they were too small and tore when put on the chairs and I can only use the cushion part. Very thin and cheaply made! I'll be lucky if these make it through the summer. I bought these last year and my neighbors loved them. Definitely a nice quality of material. I choose this because it makes plastic chairs look good for very little $. They fit my chairs and they are a bright addition to my patio. My chairs were still sturdy, but the color was rubbing off on clothing, cleaning cloth, etc, so they weren't usable. These seemed like just what I needed at a very reasonable price. Hopefully they will also be a reasonable quality. I have three of these chairs. It is frustrating when people arrive spontaneously to have them clean enough to use. This will solve that problem. I can put them on after company arrives and have attractive seating. Liked the style and will fit my chairs..
our resin chairs are in good condition, but are looking a bit weather worn and cannot get clean. I choose this on because I have natural cover and would like to try color on one to see if I want more. I already have some and they make the hard plastic chairs so much more comfortable. they can also be washed. My granddaughter is celebrating 1st bday. We need chairs and all I have are those old plastic patio chairs to offer my son n dil. Then I thought of these covers.looked all over and found them here on miles kimball. I had to use quick shipping though but now the chairs will look more pleasing and party ready! Need to spruce up my old chairs. Purchased them before and getting them for my daughter....she loved them also.. They wear well and wash beautifuly. 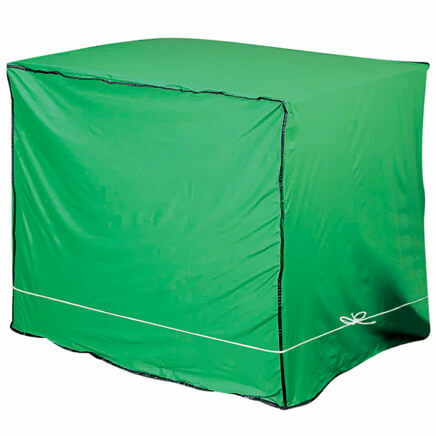 Made of polyester, easy to keep clean. Replacing old ones for new. 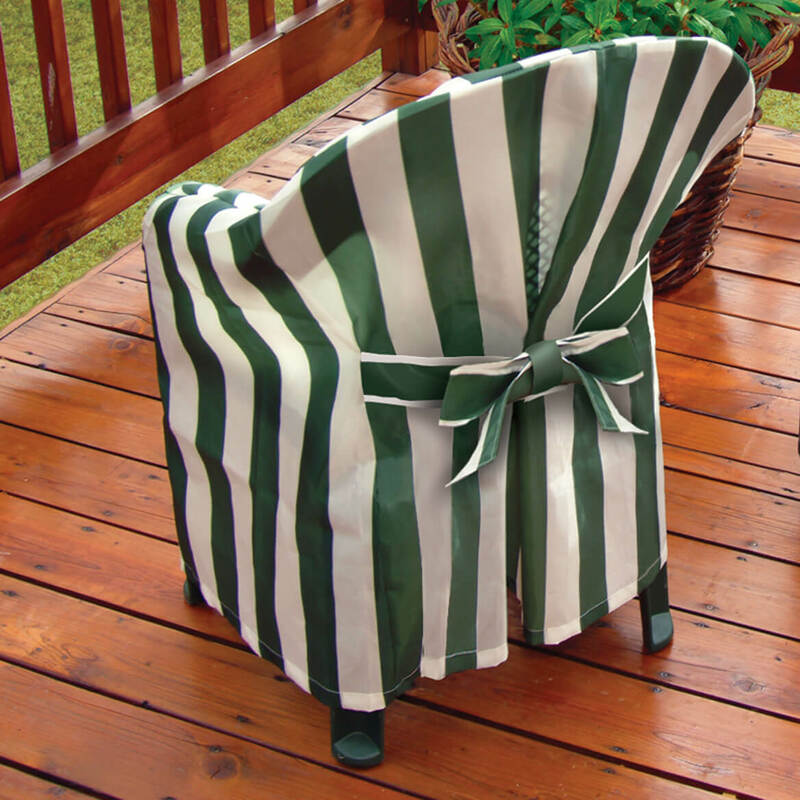 need chair covers, been looking for years, no one seems to sell anything like this. wish you had more styles and colors. Like dressing up ordinary items. I chose 2 of these to make my resin chairs more comfortable and more attractive. 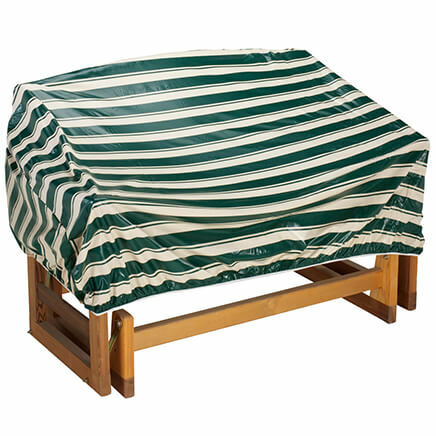 Is this cover for wicker chairs? 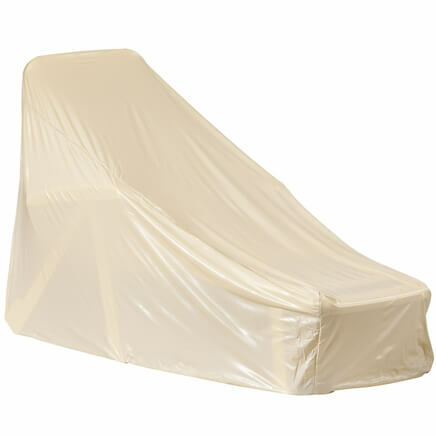 BEST ANSWER: All I can say is that the covers fit the standard white or beige plastic chairs. 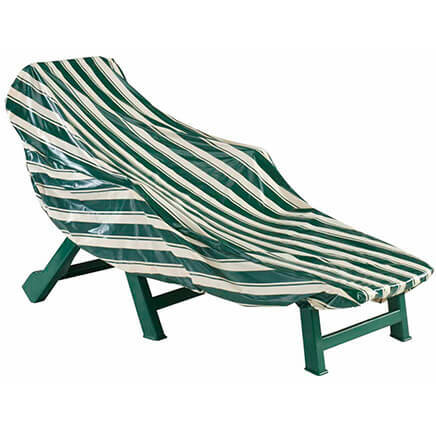 If your wicker chairs are the same size as those the covers should be fine. Good luck! If not careful, a wicker chair might puncture or tear this cover. No, this item is to small to cover wicker chairs.